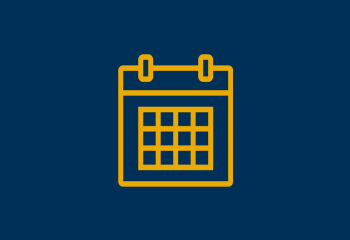 How about a bit of a spring pick-me-up? 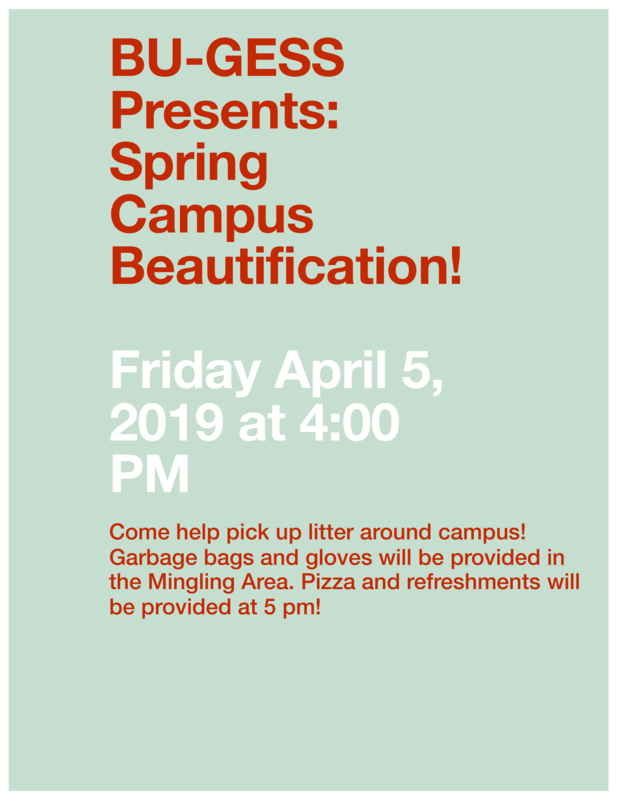 The Brandon University Geography and Environmental Science Society invites you to join them for their annual Spring Campus Beautification event. They’ll provide garbage bags and gloves. 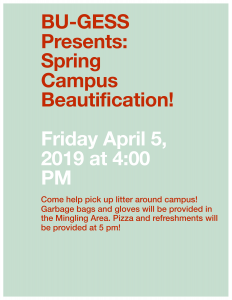 Meet them in the Mingling Area on Friday, April 5 at 4 p.m. and groups will fan out around campus to pick up litter and help make the place look great for spring. 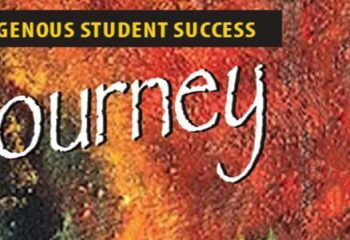 Participants will be provided with pizza and refreshments afterward, at 5 p.m.